With pilots Jim Payne and Morgan Sandercock of The Perlan Project at the controls, the aircraft lifted off from Redmond Municipal Airport in Oregon, in what sponsor Airbus described as "a historic moment". 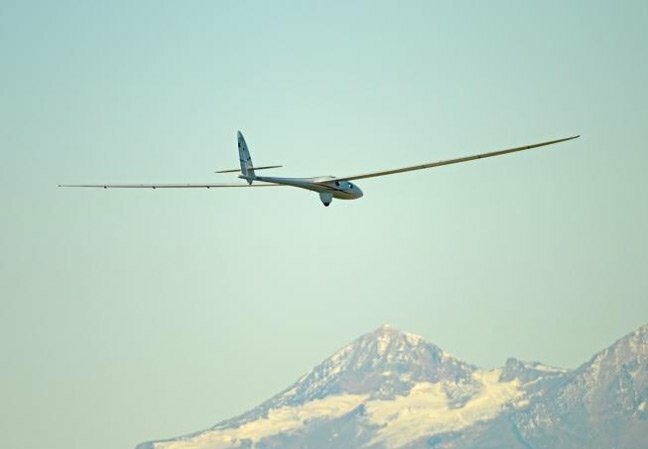 Next year, the Perlan 2 will fly the skies over Argentina, riding "stratospheric mountain waves" in pursuit of its lofty target. These were first postulated by Perlan founder and NASA test pilot Einar Enevoldson back in the 1990s. The project explains: "Like huge ocean waves, these waves of air are kicked off by strong winds blowing over the tops of high mountain ranges like the Andes. These waves of air then shoot straight up towards space. "As a pilot, Einar quickly figured out that you can use a glider to ride those waves all the way up to near space. And he set out to prove it. This became The Perlan Project." In 1999, aviation legend Steve Fossett came on board as sponsor and co-pilot of Perlan Mission I, which in 2006 saw him and Enevoldson take a modified DG Flugzeugbau DG505M glider (Perlan 1), to 50,722ft (15,460m), breaking the previous record by 1,662 ft (507 m). In the process, their pressure suits expanded to such a degree they were unable to control the Perlan 1 properly, and they decided that for future high-altitude attempts a custom aircraft with a pressurised cabin would be required. Fossett again agreed to fund and fly the Perlan 2, but the entire project stalled when the aviator was killed in an aircraft crash in Nevada in 2007. In 2014, however, the Perlan Project inked a sponsorship deal with Airbus. 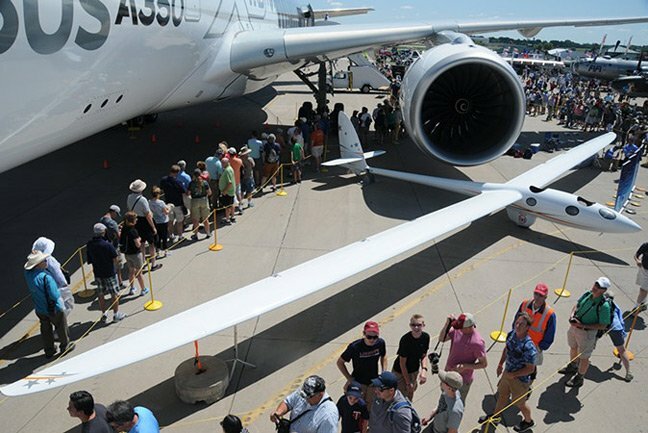 The company's CEO Tom Enders said of the collaboration: "Airbus Perlan Mission II is a historic endeavour in the truest spirit of aviation’s earliest pioneers." "The knowledge gained from this project will impact how the world understands and addresses climate change. But it will also help Airbus continue to innovate ways to fly higher, faster and cleaner, on Earth and possibly beyond."